The term “meta description” can sound a lot like SEO internet jargon. However, a meta description is just an HTML tag made of roughly 155 characters – briefly describing what a page contains. Even though it’s an HTML attribute, it is still visible to users who see your page in search results. You’ve probably seen meta descriptions on Google search pages, right below the URL. It summarizes the page’s content and often includes a call-to-action. While meta descriptions don’t directly affect your Google ranking, they do provide a better user experience, resulting in more clicks on your link. For most industries, more clicks will result in more conversions. If Google sees that you have a high CTR, it’s also more likely to serve your page as a “good” search result, higher up in the order of search results. With that being said, it’s important that your meta description will engage users. Optimized meta descriptions are unique, relevant, and compelling without reading too much like a sales pitch. Think of it as conversational ad copy for that page. It should grab users’ attention, but still give them an idea of what your page contains. Search engines will also highlight words in your meta description that match the keywords they searched for. If they see key terms that they’re looking for in your page’s description, they’ll be more likely to click. That’s just one reason to make sure it’s relevant to the page’s content. You’ll also want to avoid duplicating meta description on all of your pages. Each should have a unique snippet of text. It’s important to note that if you don’t include meta descriptions for each page, search engines will automatically pull information from a specific page to use as a description. So if a user shares a link to your website, the meta description may appear where a user posts it (think Facebook and LinkedIn). If you don’t include your own snippet of text, the text automatically pulled may not give the best overview of your content and may not help your SEO efforts. All of this can sound a little daunting, but it really is a great tool for SEO. 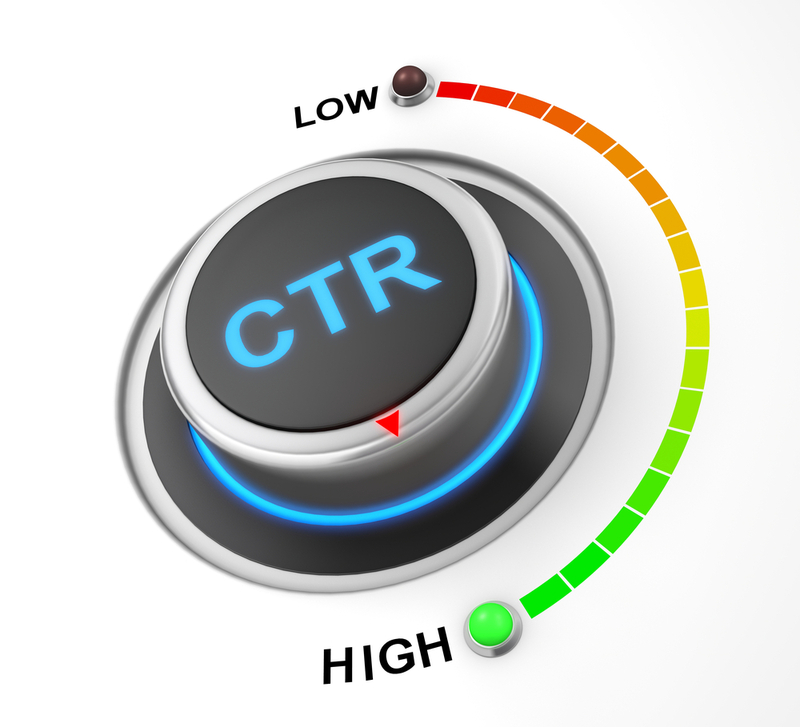 Properly used, websites can see an increase in click-through-rates and conversions, as well as better positions in search results. If you think it’s time to up your SEO game, explore the benefits of optimized meta descriptions!